The patch is being rolled out now so players should see the fixes soon. BioWare’s Anthem is off to a rocky start but the developer is determined to fix the game’s issues through the weekend. In a post on Reddit, Community Manager Jesse Anderson said that the team is currently working to resolve the issue of the game crashing for some players, enabling HDR support for the PlayStation 4 and Xbox One, and fixing the issue that’s causing the final boss in the Heart of Rage stronghold to not appear. 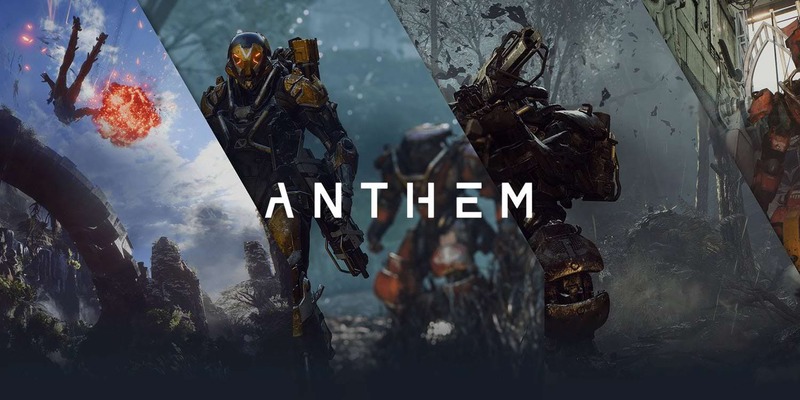 In case you missed them, we recently shared patch notes for Anthem‘s day-one update as well. For more on the game, check out our recent coverage.